The owners of a country inn in Cape Breton insist things are looking up for the tourism industry in the region, but they're having a hard time finding people wanting to take over their business. 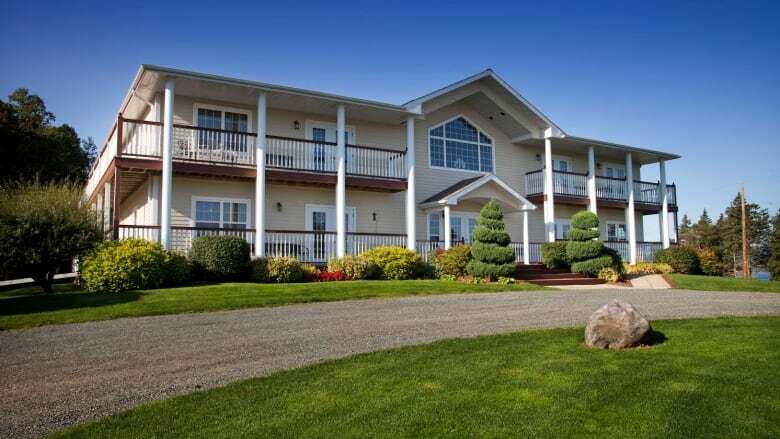 The owners of a country inn in Cape Breton insist things are looking up for the tourism industry in the region, but they admit they're having a hard time finding people wanting to take over their business. The Birches at Ben Eoin was built 10 years ago by Larry MacPherson and his wife Barb. "I want to go around North America on a motorcycle and I want to do a bit more travelling. All of our children are across the country and so we'd like to have time to go visit them," MacPherson said. MacPherson says they've had the inn listed for sale for the past two years but it's been difficult finding the right person to take it over. "So it'll have to be someone in their 40s or 50s who want to get into the tourism business and have some financial ability to say, 'Yes I'll take this on,'" he said. MacPherson says with the nearby golf course, marina and ski hill their market has been constantly improving since they listed it for sale. "You have a very sophisticated tourist these days. They're looking for high end, they're looking for value for their dollar. So you have to have a product that can meet their needs and if you have that, yes you can be successful in tourism. If you're not giving the quality of service it won't be long before people stop coming," he said. The asking price for the Birches is $1 million.